This is a selection of current CD and DVD publications. 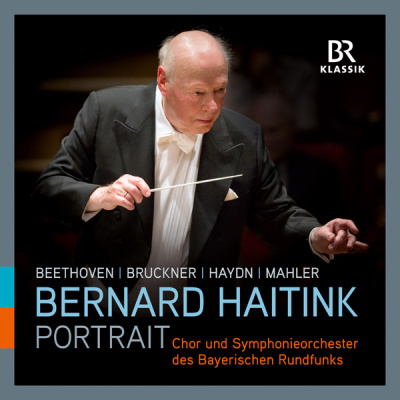 To mark the 90th birthday of the eminent conductor Bernard Haitink, this representative portrait – a box set containing a total of eleven CDs – is being released by BR-KLASSIK. 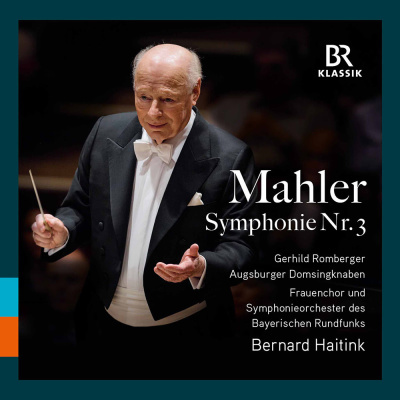 These exceptional live recordings document the long-standing and intensive collaboration between the Dutch conductor, the Bavarian Radio Chorus and the Bavarian Radio Symphony Orchestra. 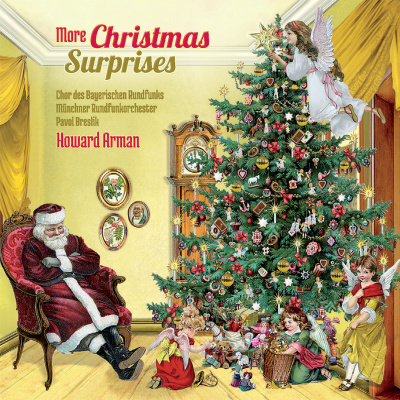 The new collection of "Christmas Suprises" with the Bavarian Radio Chorus and the Munich Radio Orchestra. Howard Arman combined and arranged melodies both familiar and unfamiliar, young and old. It reflects the richness and diversity of the Christmas repertoire, ranging from traditional carols from all over Europe, to music of the American swing era. 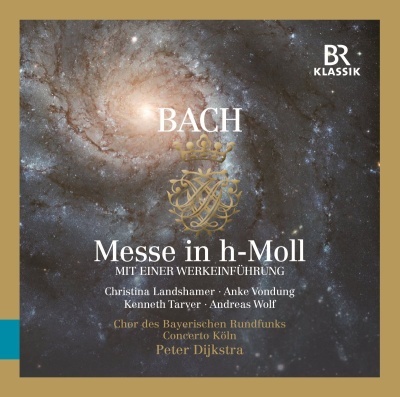 To this day, for any choir, Bach's motets represent a special artistic and interpretive challenge. 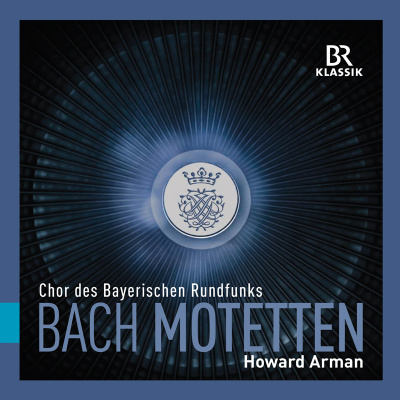 The Bavarian Radio Chorus under its artistic director Howard Arman has now recorded a selection of Bach's most famous motets: Jesu, meine Freude ("Jesus, my joy") BWV 227, Singet dem Herr ein neues Lied ("Sing to the Lord a new song") BWV 225, Der Geist hilft unser Schwachheit auf ("The Spirit gives aid to our weakness") BWV 226, Fürchte dich nicht ("Do not be afraid”) BWV 228, and Komm, Jesu, komm ("Come, Jesus, come") BWV 229. 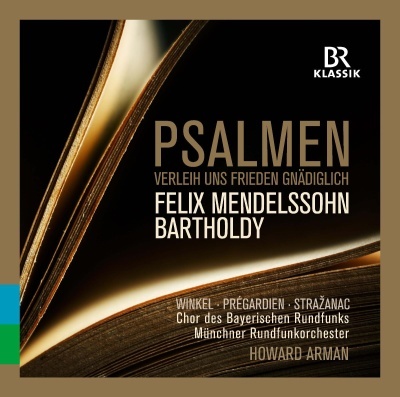 An exciting combination of four large psalms with soloists, choir and orchestra, and the famous prayer “Give us Thy blessed peace” by Martin Luther. 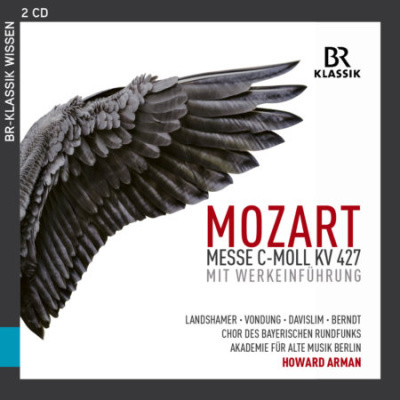 The Bavarian Radio Chorus and renowned soloists present Mendelssohn’s masterpieces under the direction of Howard Arman in an impressively clear interpretation with finely tuned sound. Rupert Huber conducts Rupert Huber (II). In recent years this composer-conductor has often performed his own works with the BR Chorus, opening the ears of audiences and singers alike to music that is anything but commonplace. In their ideas and sounds his words venture not only into the world of distant cultures and regions but into great literature and world religions. 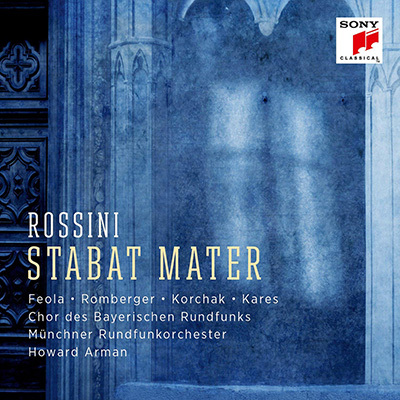 150 years after the composer's death the Bavarian Radio Chorus and the Munich Radio Orchestra under the direction of Howard Arman present a recording of Gioachino Rossinis "Stabat mater". Rossini composed choral music only occasionally. The little he did compose, however, has benefitted from a precise and deeply felt lyrical interpretation, a mastery that was honed at musical theatres. 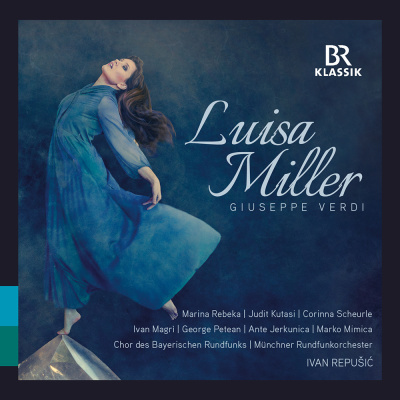 After his spectacular farewell from the world of the opera he created the "Stabat mater" in the years 1831/32 and 1838-41. It was performed complete for the first time in Paris on 7 January 1842 with great success. 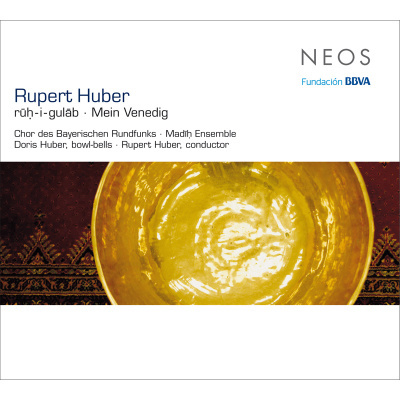 Rupert Huber conducts Rupert Huber (I). In recent years this composer-conductor has often performed his own works with the BR Chorus, opening the ears of audiences and singers alike to music that is anything but commonplace. In their ideas and sounds his words venture not only into the world of distant cultures and regions but into great literature and world religions. 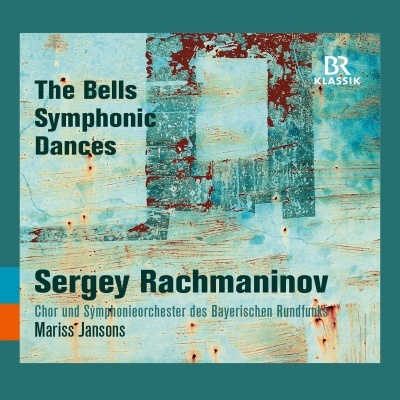 Two large symphonic works by the Russian composer Sergei Rachmaninov can be experienced on a CD from BR-KLASSIK. 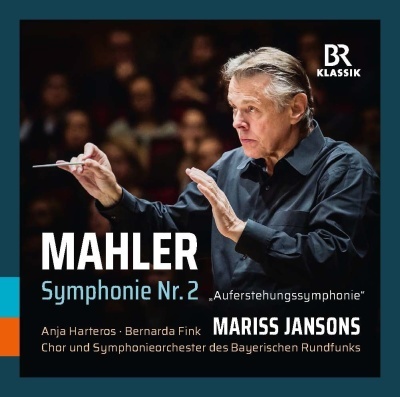 It offers a live recording of “The Bells” and “Symphonic Dances” with the Symphonieorchester des Bayerischen Rundfunks and Mariss Jansons. Live recordings of concerts in Munich, January 2016 and January 2017. 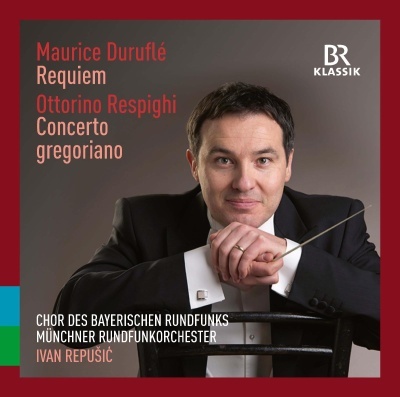 Ivan Repušić made his debut as Chief Conductor of the Münchner Rundfunkorchester on September 24, 2017 at the city’s Prinzregententheater with a concert performance of Giuseppe Verdi's opera "Luisa Miller" with the Bavarian Radio Chorus. The Latvian soprano Marina Rebeka – the orchestra’s Artist in Residence during the 2017/18 season – was successfully engaged for the title role of the tragic opera, based on Friedrich Schiller's "Kabale und Liebe". 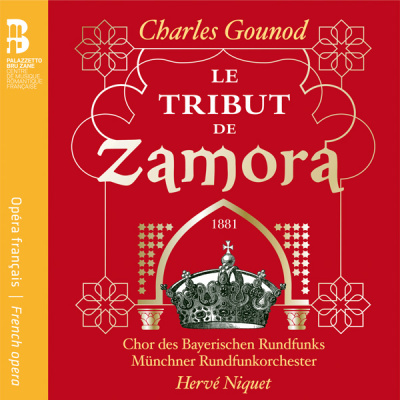 This highlight of the Munich music scene last autumn has been released by BR-KLASSIK as a double CD. 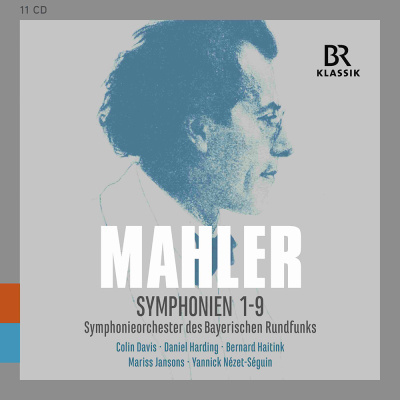 The Bavarian Radio Chorus and Symphony Orchestra plays all the symphonies of Gustav Mahler in this collection with a total of 11 CDs. The conductors were Mariss Jansons and Yannick Nézet-Séguin, Bernard Haitink, Daniel Harding and Sir Colin Davis. 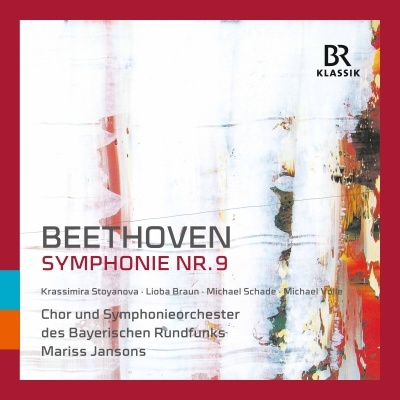 The performances were recorded live between 1996 and 2016 in the Philharmonie im Gasteig and the Herkulessaal of the Munich Residenz, and most of them are recent. 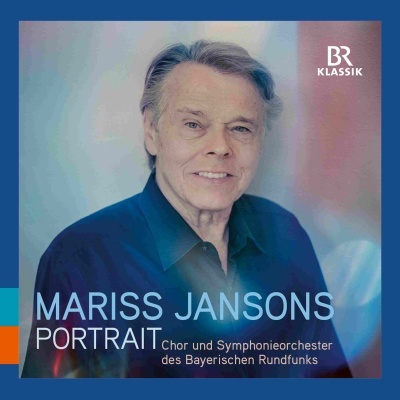 The CD box set “Mariss Jansons – A Portrait”, released by BR-KLASSIK, contains a total of five CDs offering a representative cross-section of the classical symphonic repertoire – and of the repertoire for which the chief conductor of the Symphonieorchester des Bayerischen Rundfunks’s outstanding interpretative qualities have been highly praised again and again. 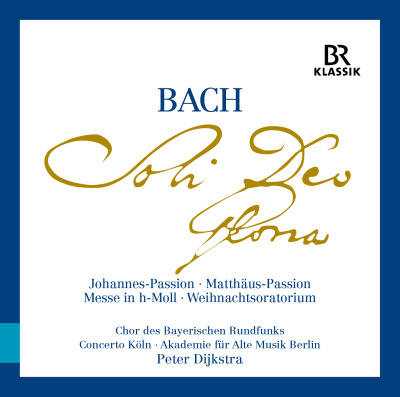 The Mass in B minor, one of the greatest musical legacies of Johann Sebastian Bach (1685-1750), was written from 1724 until two years before his death, and was not premiered until 1835. 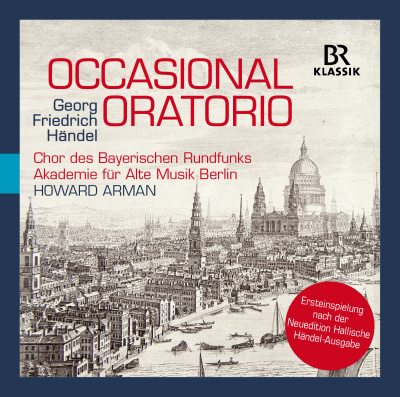 In addition to the Bavarian Radio Chorus, this live recording features renowned soloists and Concerto Köln, an ensemble celebrated for its historical performance practice and a longtime partner of the Chorus. 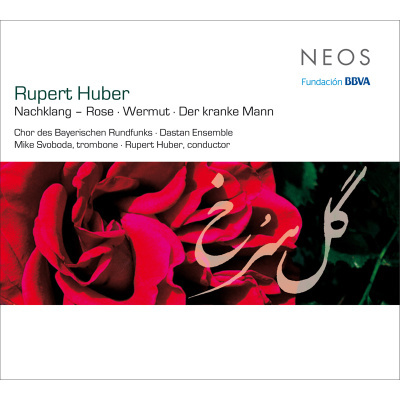 The conductor of this recording from the Munich Herkulessaal is Peter Dijkstra. Soloists: Christina Landshamer, Anke Vondung, Kenneth Tarver and Andreas Wolf.